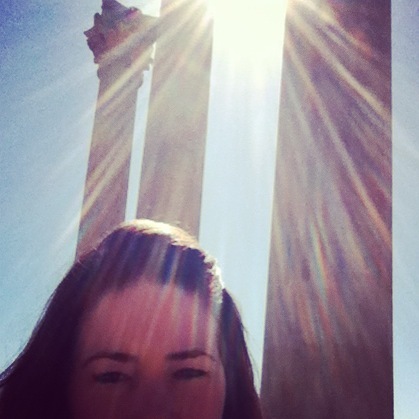 A little bit o’ Greece in D.C.
As I’ve mentioned before, living in the D.C. area is fantastic. I’ve lived in the area since I was 7 and there are still places I’ve never been. There’s so much history and hidden gems. 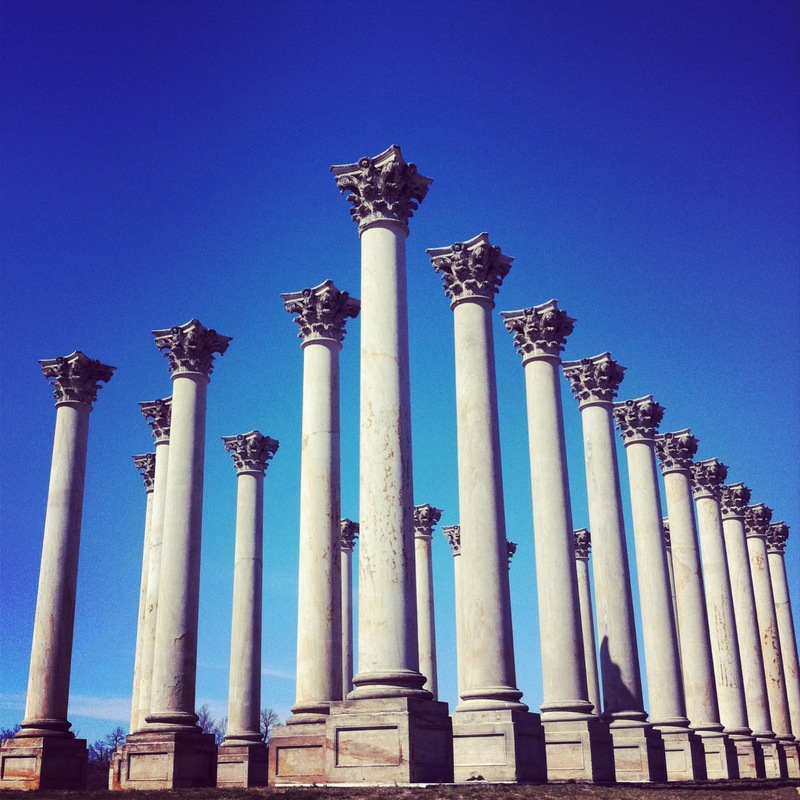 These columns served as the backdrop for many presidential inaugurations, including Lincoln’s. Proof I was there. I’m such an angel. bucket list, capitol, goals, Inauguration, tourist, washing dc, washington dc. lincoln, what to do in d.c.